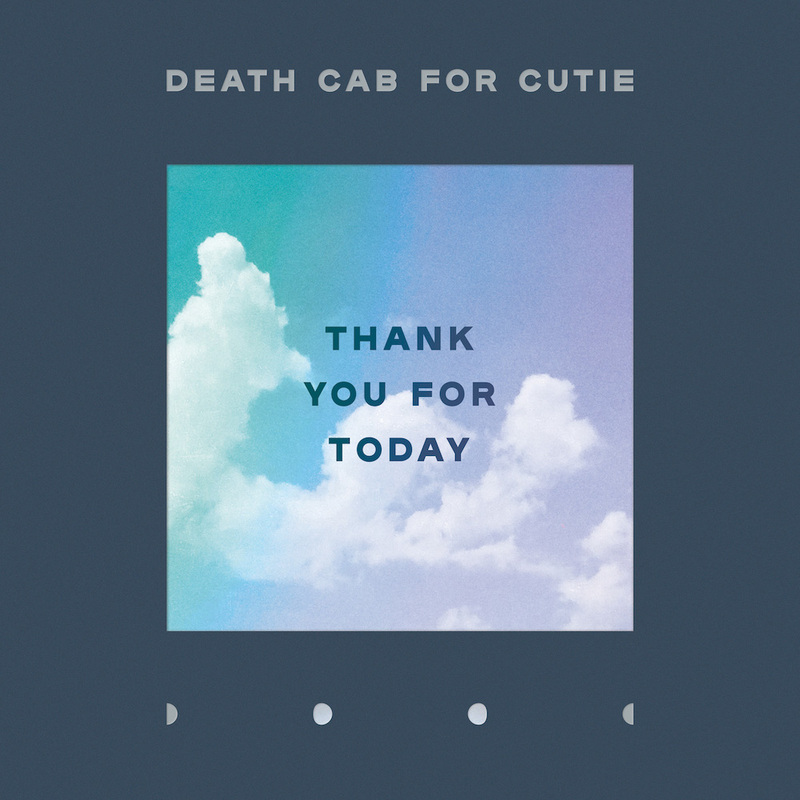 Ben Gibbard laments the changing nature of his beloved hometown of Seattle in Death Cab for Cutie’s latest single, “Gold Rush.” The single has been released ahead of the band’s newly announced album, Thank You for Today. A music video for “Gold Rush,” directed by Alex Southam, has also been released and it features Gibbard walking through an increasingly busy cityscape, echoing the claustrophobia that comes when you no longer recognize a place that was once near and dear. As he walks and sings, even the people around him begin to change. The outfits of the first passersby mimic the ‘50s style but they evolve with each block until Gibbard is surrounded by people ogling their smartphones. Thank You for Today is the band’s ninth studio album and will arrive on Aug. 17 via Atlantic Records. 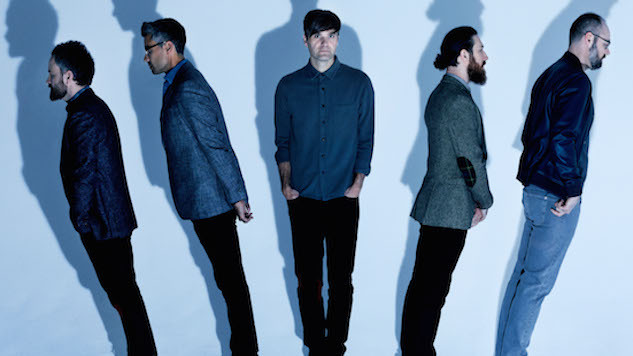 The album was produced and mixed by Rich Costey, and features Dave Depper and Zac Rae, both of whom have been apart of Death Cab for Cutie’s touring band since 2015. Thank You for Today is the follow-up to 2015’s Kintsugi. The band has announced a fall tour in support of the new album. Check out those tour dates and Thank You for Today’s tracklist and artwork, as well as the video for “Gold Rush” and a Death Cab for Cutie performance from the Paste archives, all below. You can preorder their new album here.